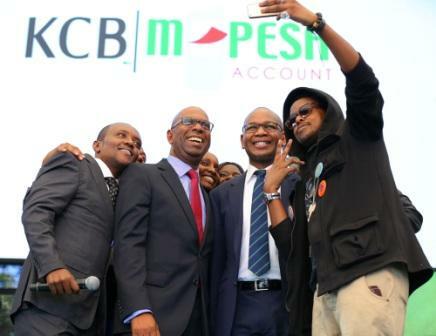 Joshua Nyamweya Oigara is the Group Chief Executive Officer of the Kenya Commercial Bank Group. At age 37, his appointment in November 2012 to replace the outgoing CEO Martin Oduor-Otieno made him the youngest CEO of a publicly traded bank at the NSE. Prior to his appointment, he served as Chief Financial Officer and Member of the Board of Directors of the Company between January 12, 2012 and January 2013. 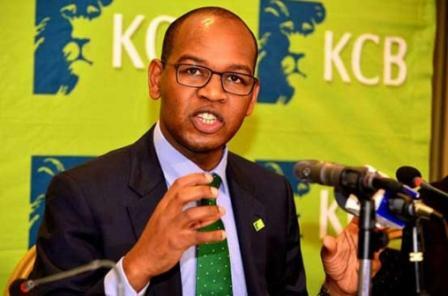 Joshua Ogara is the CEO KCB Bank.His salary for the year 2017 has chocked Kenyans.According to a source, the former Bamburi Cement Finance Director earned Ksh 256 million in 2017.
he served as Chief Financial Officer and Member of the Board of Directors of the Company between January 12, 2012 and January 2013. He also served as Group Chief Financial Officer at KCB Bank Group for East Africa. 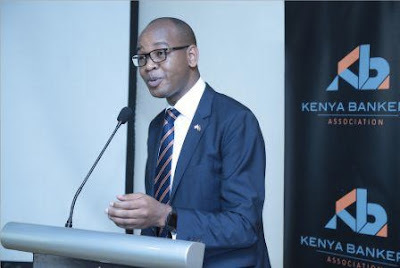 He joined the Bank in November 2011 from Bamburi Cement where he served as Group Financial Director and Chief Financial Officer for the East Africa region. At 37, Mr Oigara is one of the youngest CEOs of a blue-chip company in East Africa and his appointment caused a major buzz because the job had been expected to go to a much older figure at an institution which for many years was seen as the bank of choice for establishment elites. He declared wealth in 2015 and said he is worth 220m but he earns 256milliopn salary a year. 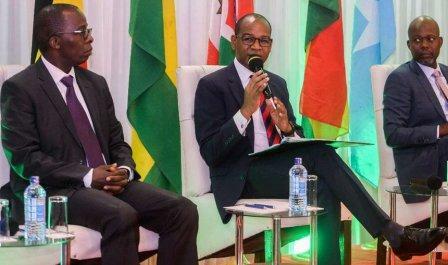 Mr Oigara’s life story is one that will be familiar to many Kenyans. He was not born with a silver spoon in his mouth. His parents William and Diana Oigara were both schoolteachers and tea farmers at the Gesima Settlement Scheme in Borabu, where he grew up.